Sadly both articles not describing any samples. 0x8057D81     push    offset aGetty   ; contains string: "getty"
0x8057DD6     push    offset a10809   ; offset contains strings  "10809"
0x8057DED    push    offset aSelinux ; "selinux"
// This is the "Bill" system can start to be traced..
// udevd was kicked to avoid fails..
0x8057E09   push    offset aUdevd   ; "udevd"
Sample (1) and (2) are attached. 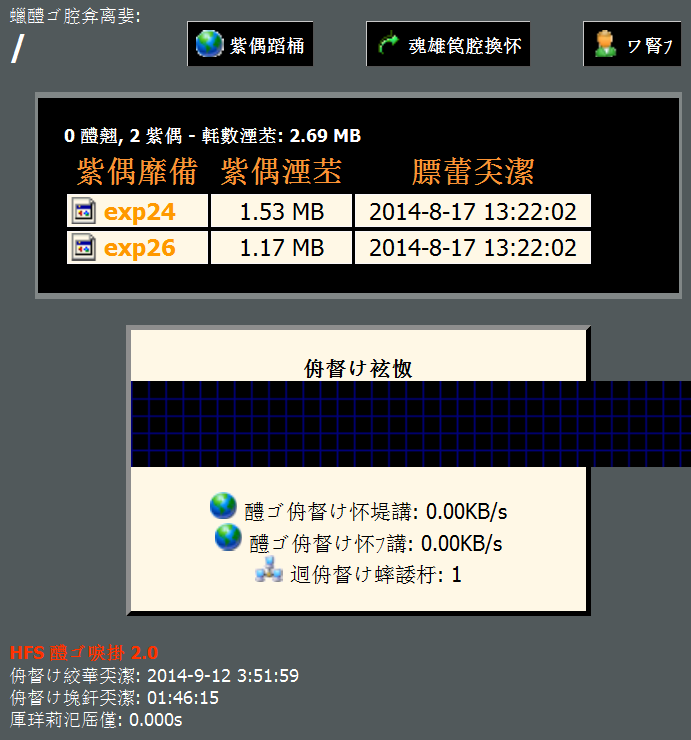 Last edited by unixfreaxjp on Mon Aug 11, 2014 6:25 pm, edited 2 times in total. 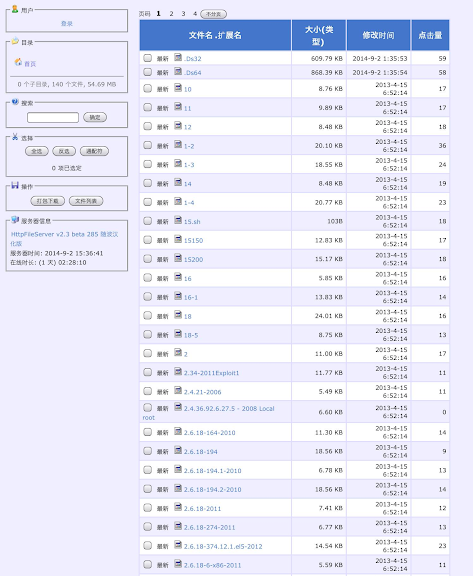 -which are public known kernel exploits (sites like metasploit/exploit-db/inj3ctor have these in their database & they are online accessible), I don't discuss it here for it's a different topic. 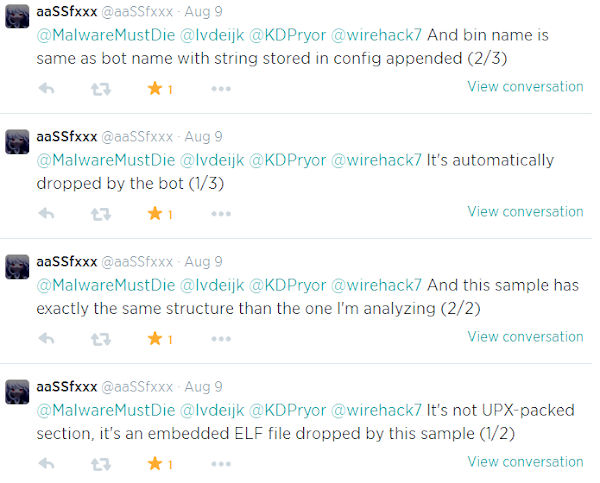 If any interest for the details in that custom UPX hacks pls PM me. Installation & PoC of BillGates for AV ppl to see, this is NOT "Elknot" (see VT result) and dont call every China DDOSer as "Elknot"..confusing. This is another Bill Gates variant. With binary packed with the mod/custom UPX, an "ancient/outdated/stupid" trick. wrote ↑comment for "my way" to unpack..
Look at the below panel, this was started from August, recently spotted. thx Shibumi. 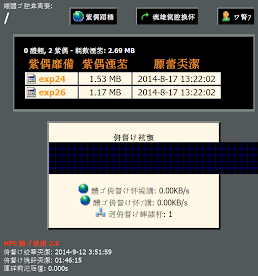 Last edited by unixfreaxjp on Thu Sep 11, 2014 9:57 pm, edited 1 time in total.